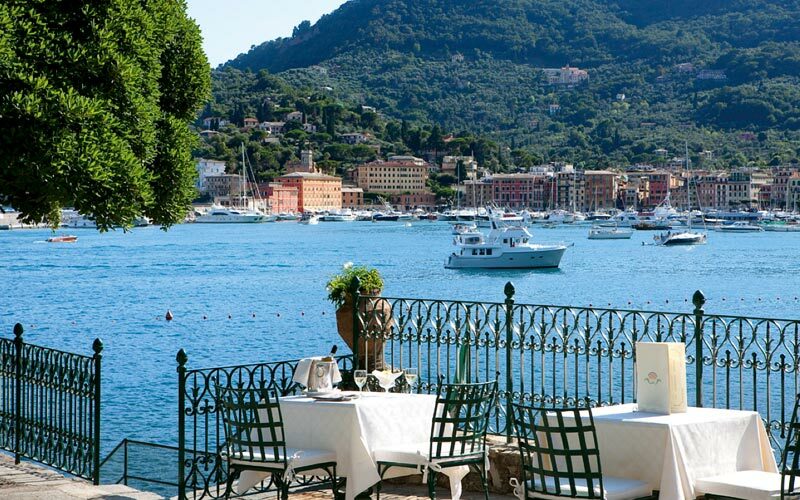 Imperiale Palace: the Grand Hotel in the bay of Portofino. 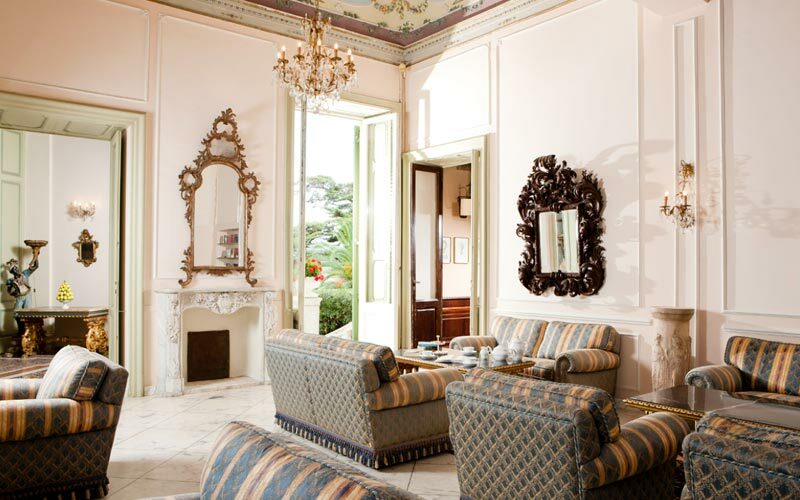 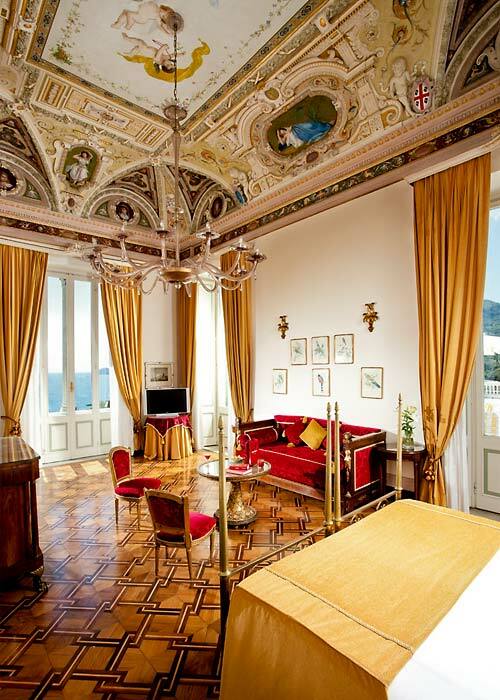 Over a century has passed since this beautiful Belle Epoque property first opened its doors to an elite clientele of royals, aristocrats, statesmen and stars of the silver screen. 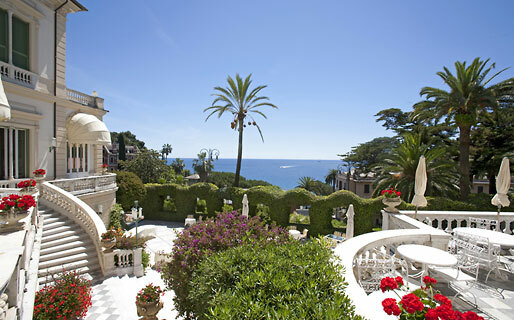 Today, the peace enveloping the extensive gardens, the elegance of the historic Liberty style edifice, and the crystal clear Ligurian Sea are just the same as they were a hundred years ago - and the Imperiale Palace is still one of the most prestigious hotels in Santa Margherita Ligure. 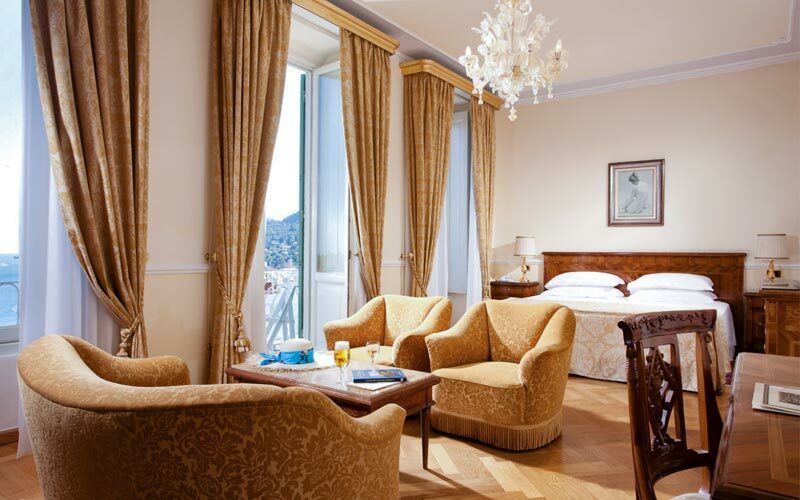 Whichever category of room they choose, guests staying at Imperiale Palace can expect to experience the same exquisite combination of old world charm and contemporary 5 star comfort. 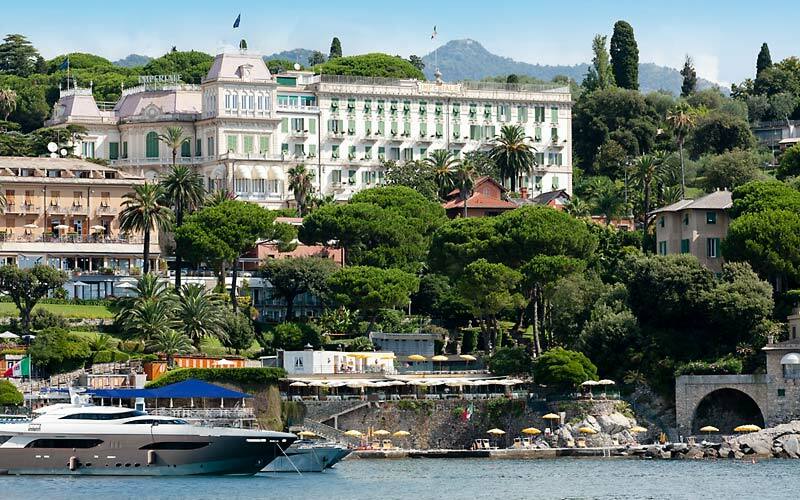 Looking for the ultimate in luxury? 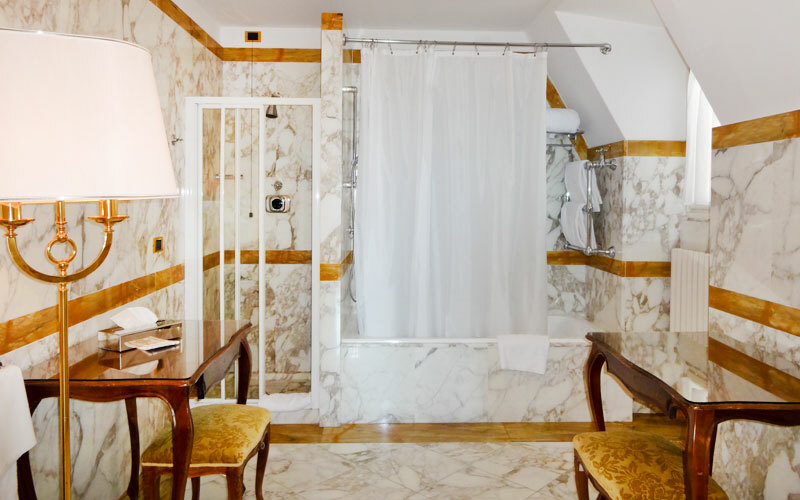 Book one of Imperiale Palace's three Imperial Suites and get ready to sleep beneath frescoed ceilings, surrounded by priceless antiques and crystal chandeliers! 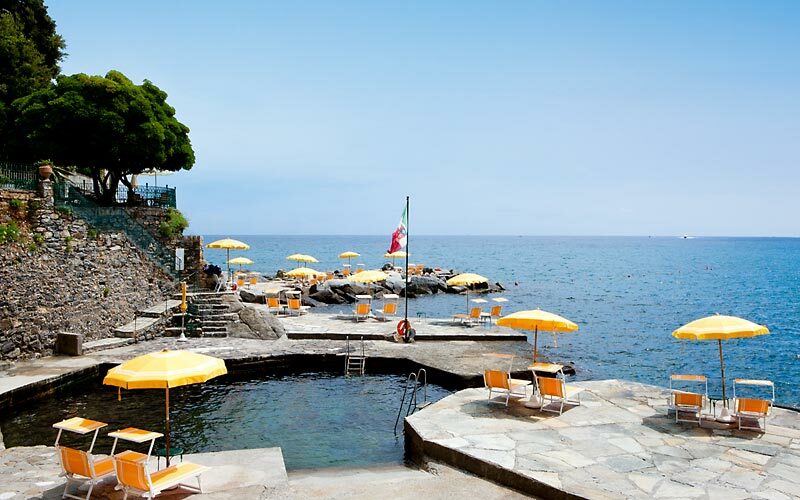 Another of the reasons for Imperiale Palace's incredible appeal is the hotel's private beach: comprised of a series of sun-drenched, sea edge platforms. 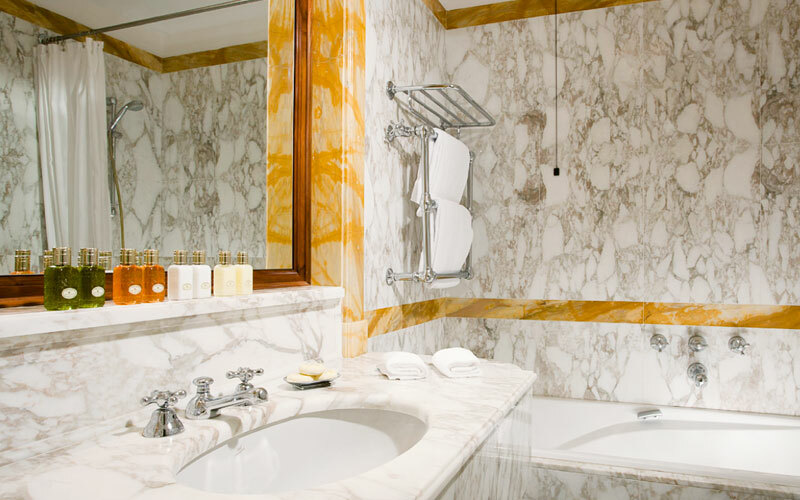 When not relaxing on the beach, guests might easily be found in Imperiale Palace's Fitness and Wellness center, working out in the hi-tech gym or indulging in any of an impressive range of massages and beauty treatments. 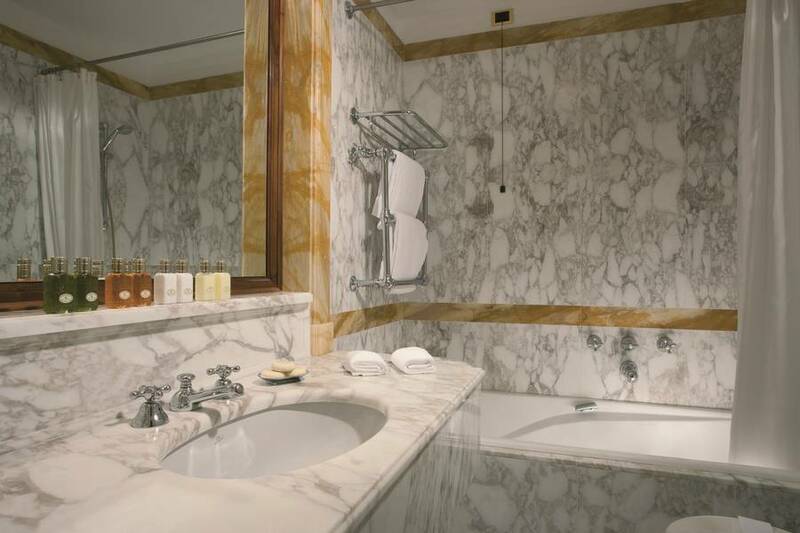 The same meticulous attention to detail which characterizes the bedrooms and spa, can be found in the hotel's eateries. 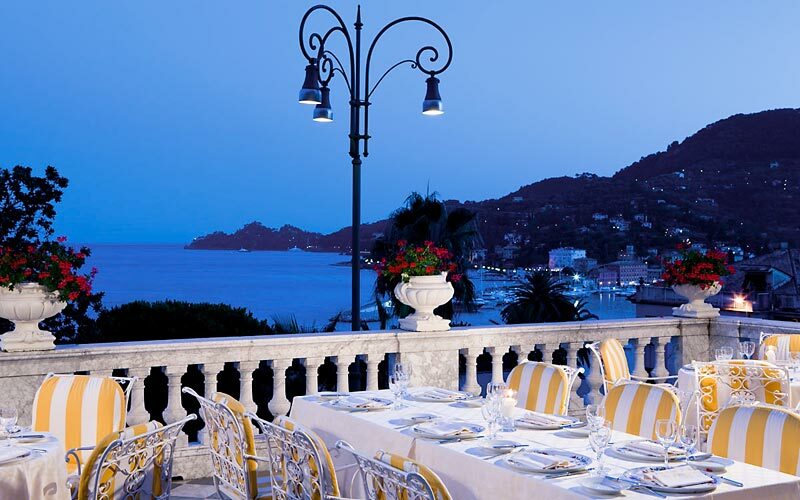 Whether you dine in the gourmet "Novecento", the panoramic "Villa Imperiale", or the beachfront "Le Vele" restaurant, you can expect to enjoy the same combination of superlative cuisine and peerless service. 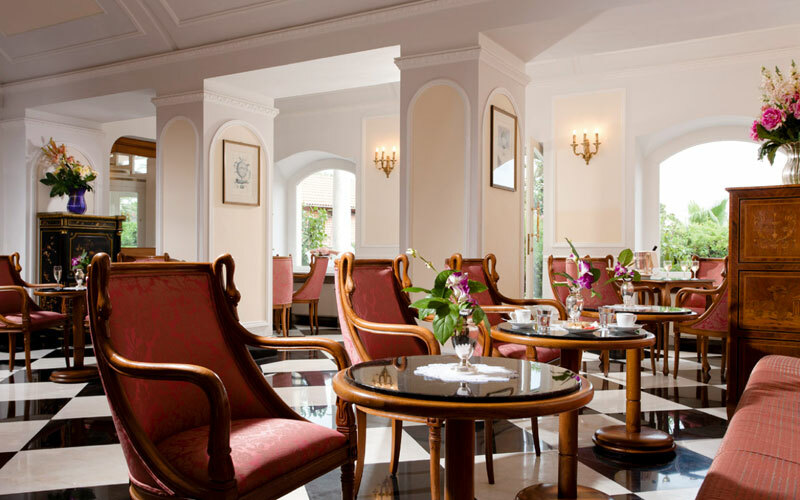 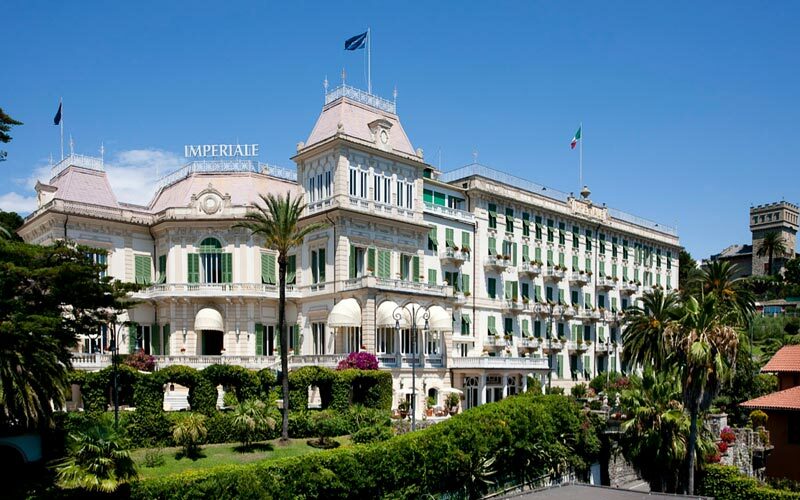 Ever since it opened, over a hundred years ago, Grand Hotel Imperiale Palace has been hosting social and business functions of international standing. 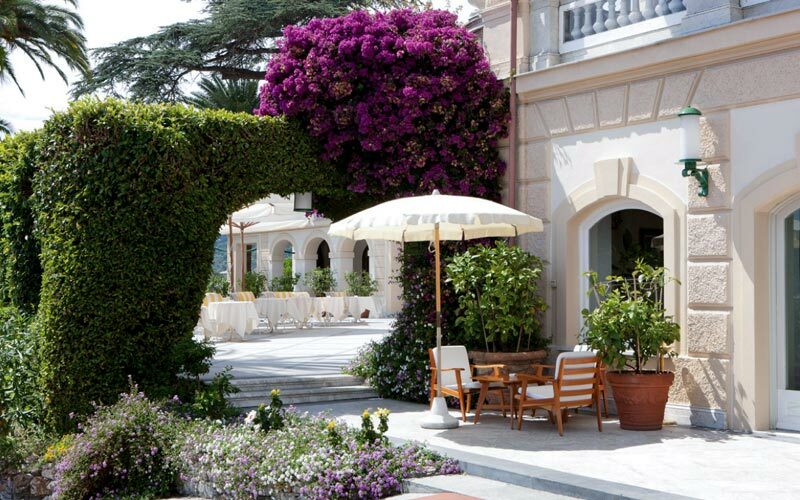 Among the hotel's elegant in and outdoor event venues, the "Sala Portofino", "Sala Paraggi" and "Paraggi Terrace", are the most requested: be it for a gala dinner, conference, fashion show or high profile wedding reception. 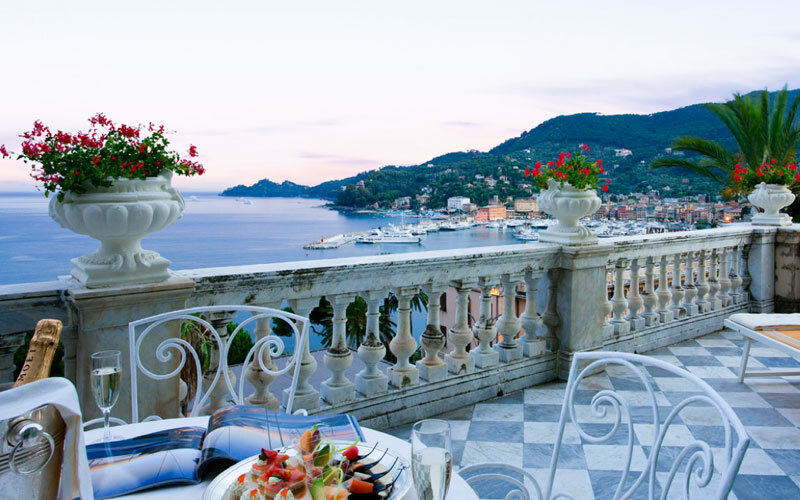 One of the most luxurious hotels on the whole of the Italian Riviera, for over a century the Imperiale Palace has been the focus of Santa Margherita Ligure's glamorous social whirl and high-profile cultural events. 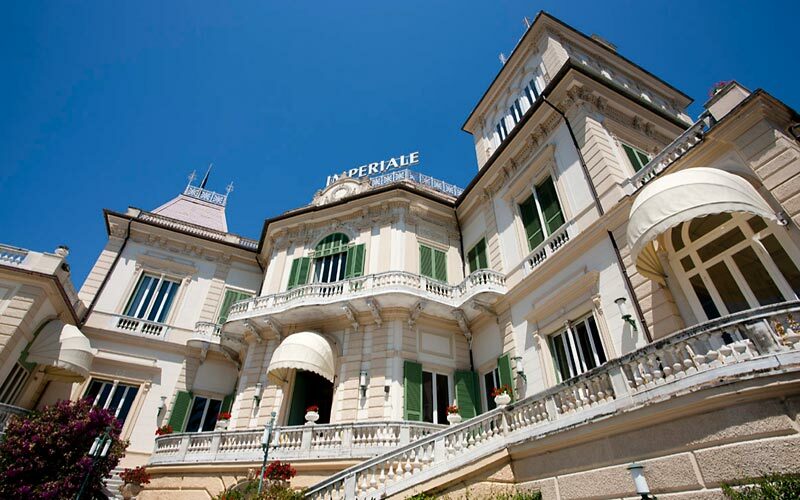 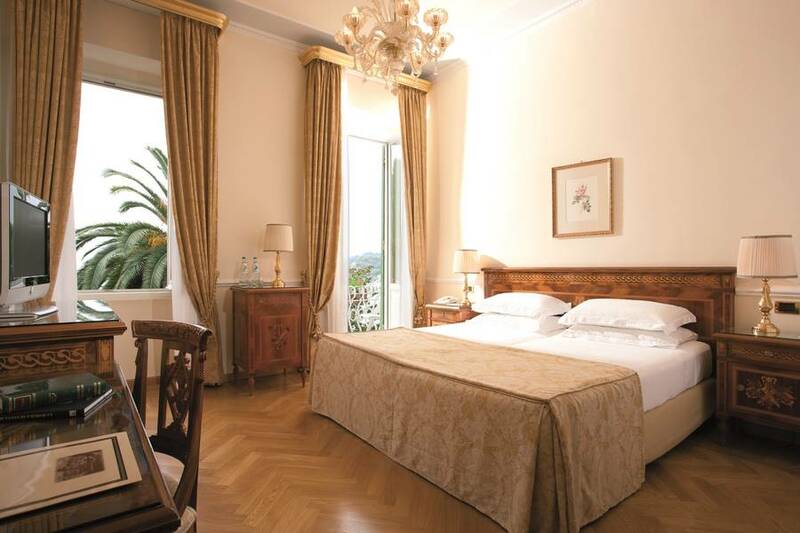 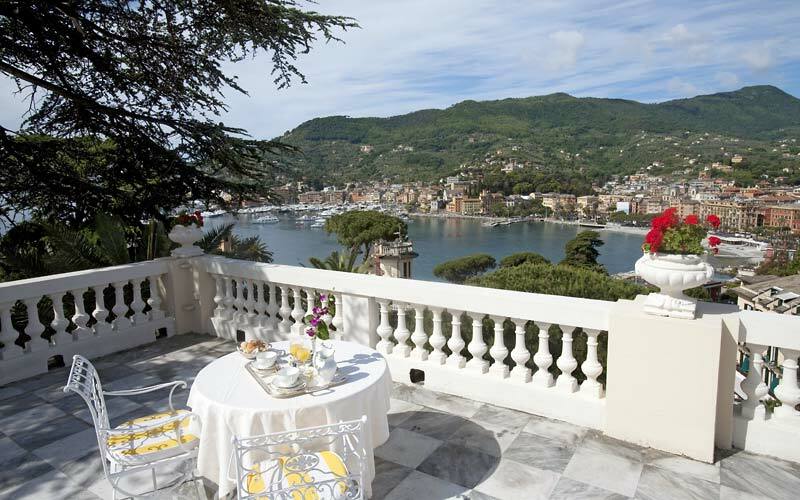 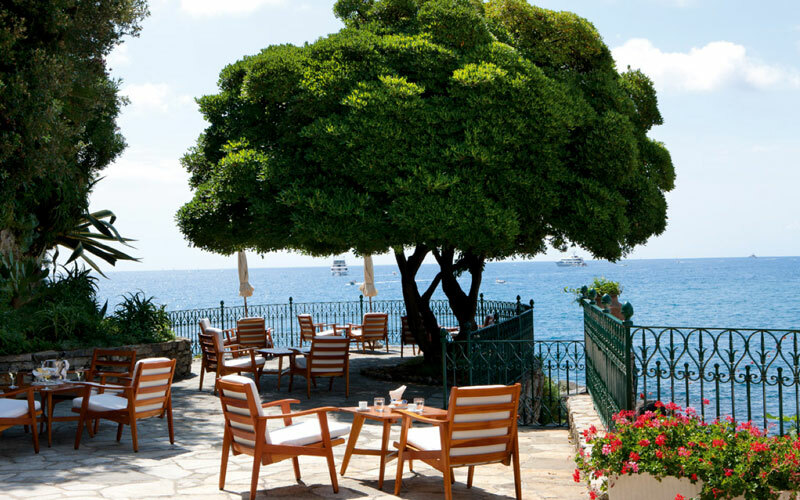 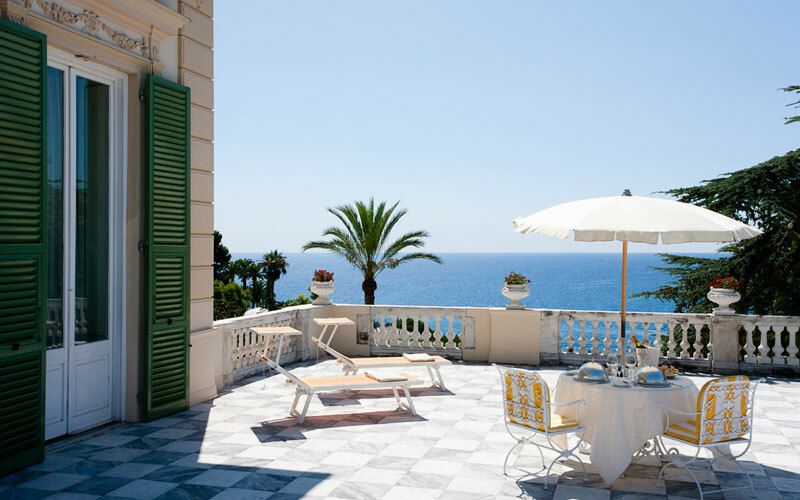 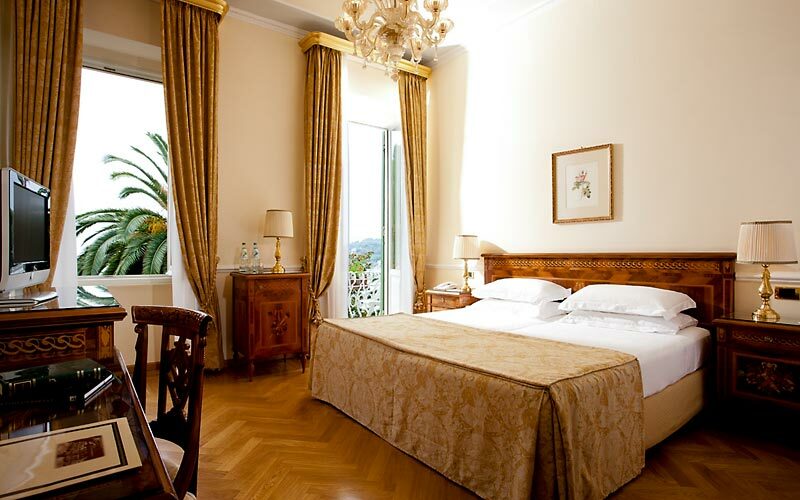 Holidaymakers come to Imperiale Palace attracted by both the hotel's Belle Époque charm and its vicinity to the sea. 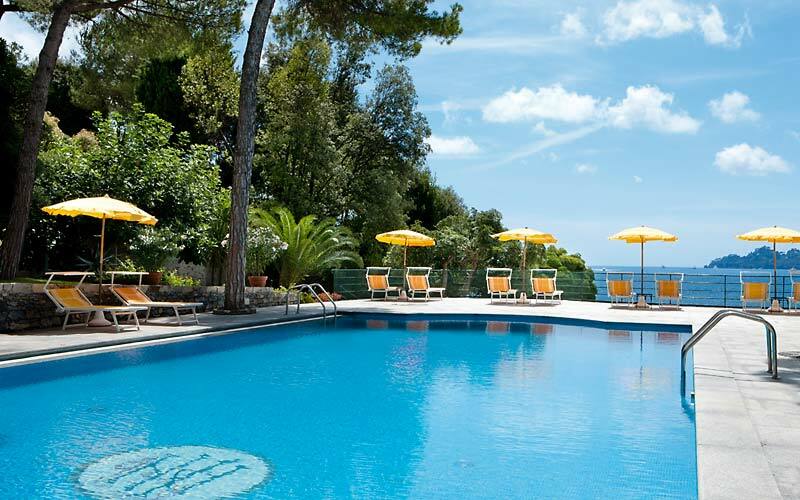 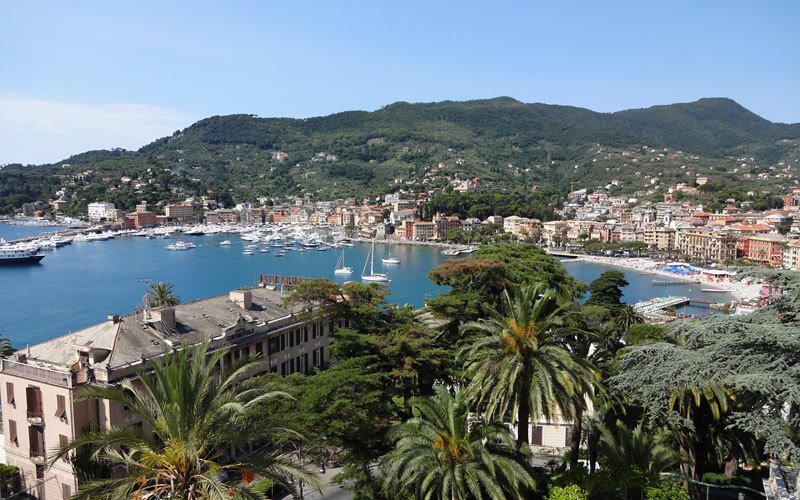 In no time at all, guests find themselves on the hotel's private beach or on those of the nearby seaside towns of Portofino, Rapallo, Zoagli, Chiavari, Sestri Levante, Camogli and Bogliasco, all of which can be reached in circa 30 minutes. 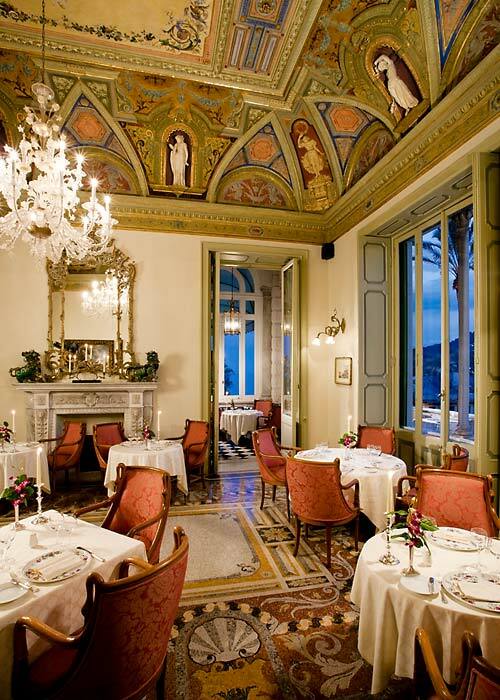 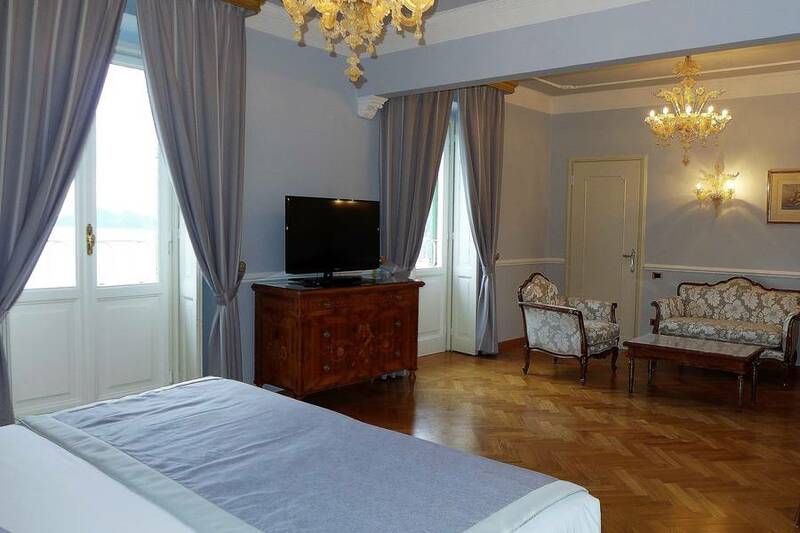 The ancient Marine Republic of Genoa is, likewise, just a half hour drive from the hotel. 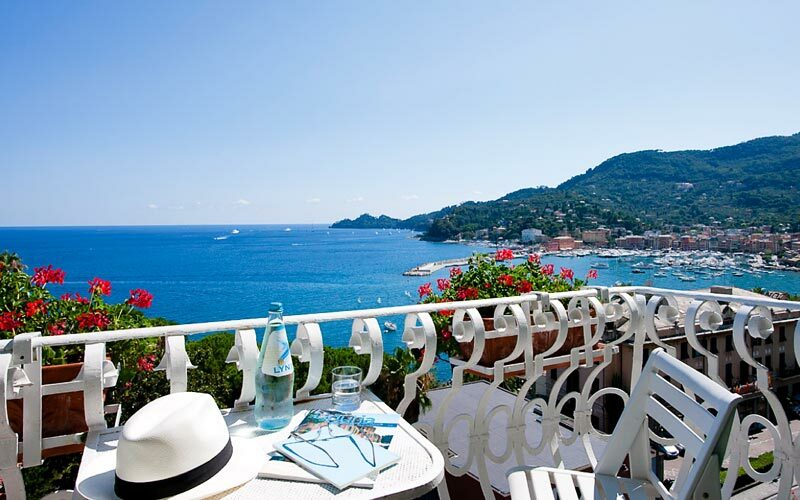 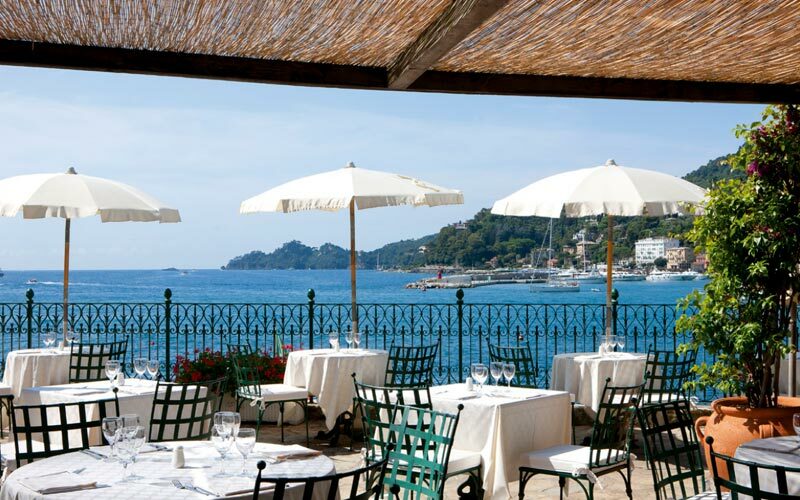 Santa Margherita Ligure is a lovely town overlooking the Tigullio' s Gulf, surrounded by a park of Portofino's Mount.